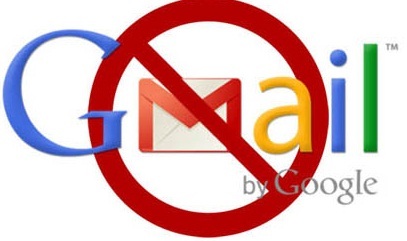 Friday evening in China, the world's largest search engine Google was blocked suddenly lots of online services. According to the Transparency website report, traffic on the services of Google suddenly gets less. This Transparency website provides users data on the services provided by Google in different countries of the world. These data show that the Google search engine and the Gmail web email products in China have been affected. Whenever there is a new activity on the China internet protal then there is always found a change on online data stats. Google spokesman said the company is not aware of this problem. Google also mentioned that Google have checked all the catuion and fault in their system and they have not found any kind of problem from Google side. 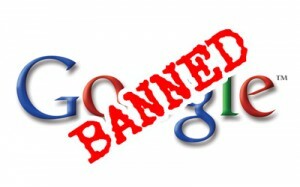 From 2009 only Google produts have been blocked on China and however some of its small services have already blocked. On year 2010 after the fight with the authorites because of Censorship and the cyber attack on China, Google have launched China search engine on Honkong. China have proved that they have ability to control the internet world. By this steps of the China Authorites on this lakhs of the internet user and all media have to face many problem which have came to cover the gathering on change in the activity which happens once in a Decade. This has not been understand that why china authority had put a limit on the internet speed on its using, they have alredy setup a fire wall to stop using Facebook. Twitter and all the websites that are used by tibetian users.